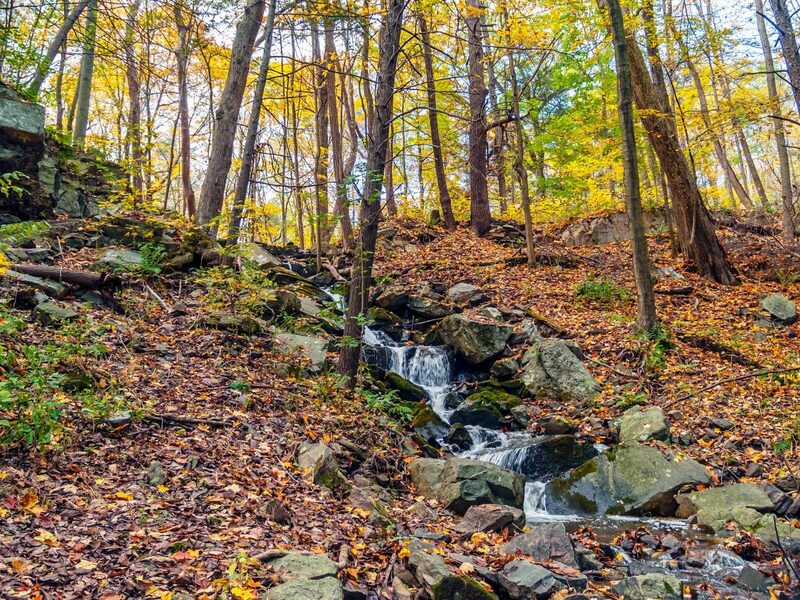 Every fall, the forested hills of New England transform into a blaze of red, yellow, and orange hues. 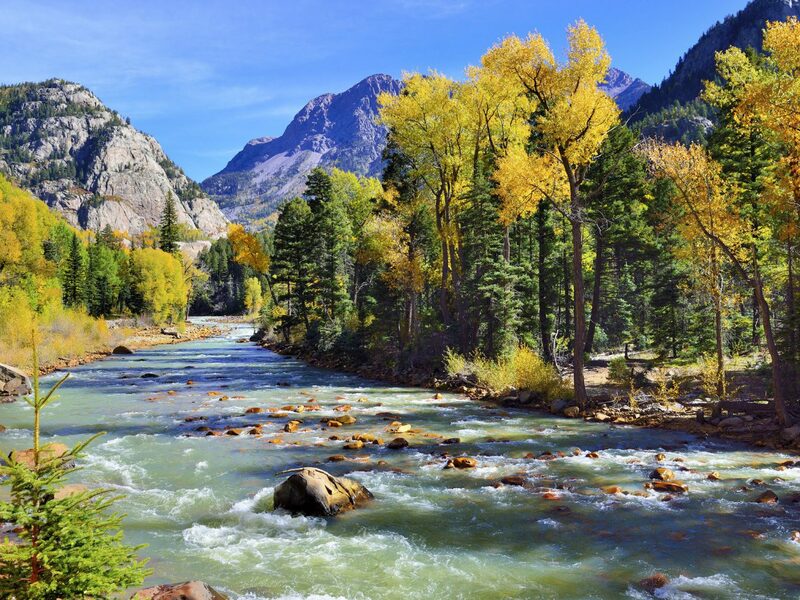 The spectacle draws its fair share of leaf-peeping crowds, but the U.S. offers so much more in the way of foliage than just the eastern seaboard. 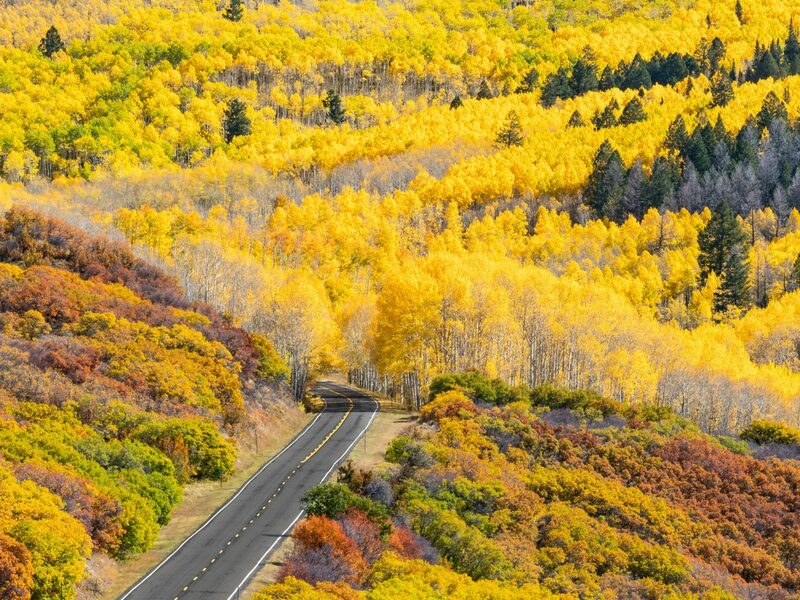 From the canyons of California to the mountains of Tennessee, fall's colors are just as gorgeous in these nine less-traveled destinations. Steamboat Springs, Colorado, earned its reputation as a premiere ski destination, but winter isn’t its only attractive season. 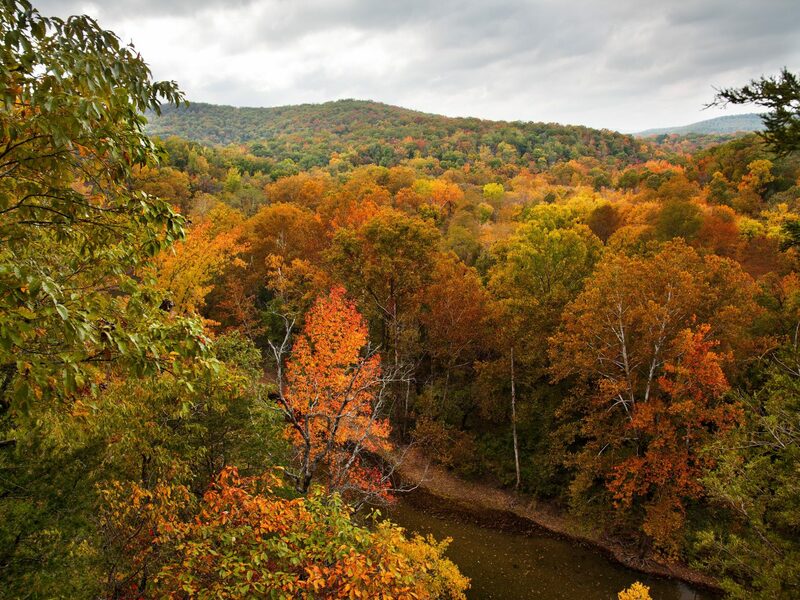 The region comes alive during the fall when its tree groves transform into glowing hues of orange and yellow (known locally as the “Flash of Gold”). 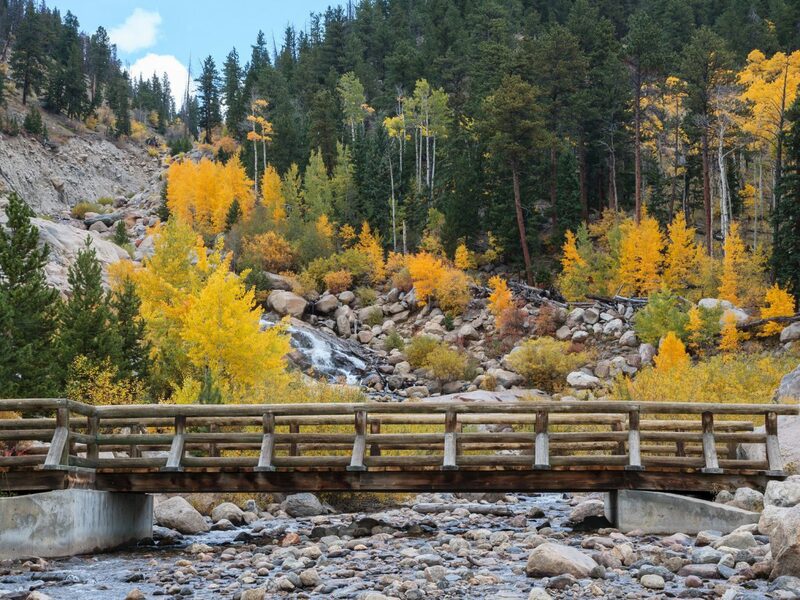 The trails near Buffalo Pass, just outside the city, stretch toward the Continental Divide and pass row upon row of colorful aspens as well as high meadows and stunning overlooks of Routt National Forest. Follow the Three Island Lake Trail (seven miles round-trip) for views of a glacial lake. Melting glaciers carved out western Minnesota’s River Valley millions of years ago, leaving hundreds of picturesque lakes, forests, and prairies. 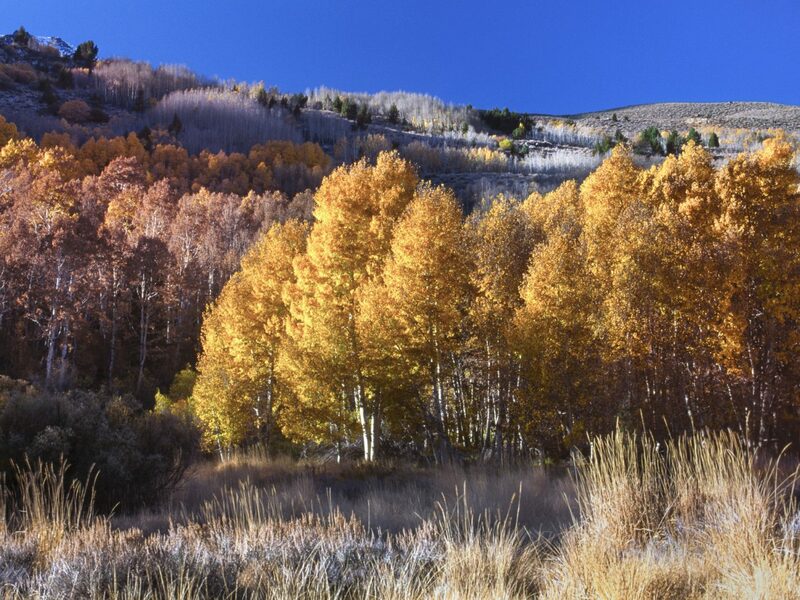 The region's typically lush green oaks, maples, and sumac trees turn brilliant shades of red each autumn, its cottonwoods and aspens a warm gold. 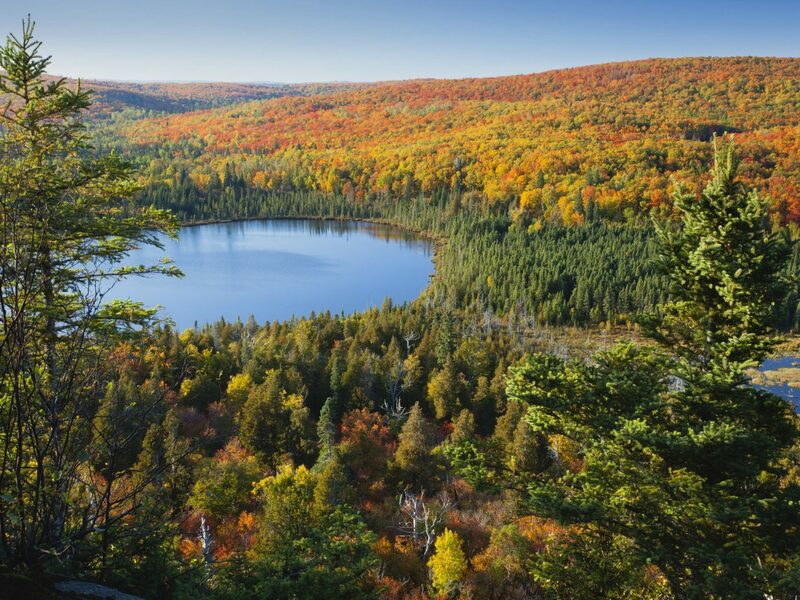 Take your pick among the handful of state parks along the 220-mile Glacial Ridge Scenic Byway—Sibley is known for its lake fishing and resident loons, while Monson Lake draws birdwatchers with its large population of migrating warblers. 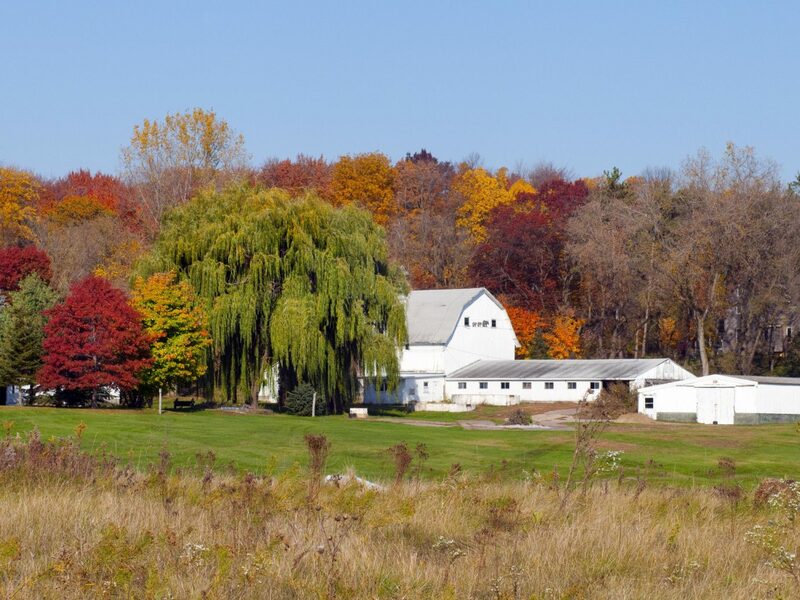 Before heading back to Minneapolis, stop for a taste of freshly baked fall goods (apple pies; caramel apples) at Jim’s Apple Farm followed by a pint at August Schell Brewery, the second-oldest family-owned brewery in the country. 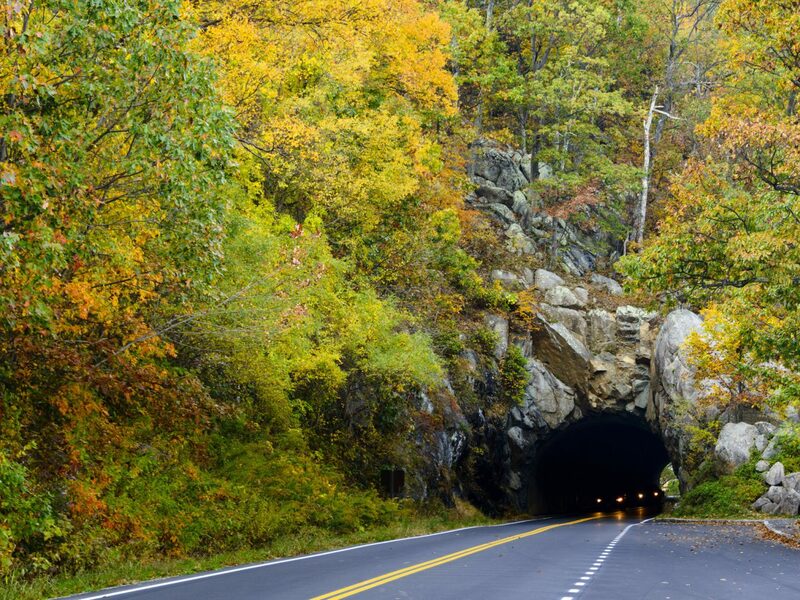 When it comes to leaf-peeping in America’s south, it doesn’t get much better than Virginia's Skyline Drive, a 105-mile byway that consistently ranks as one of the country's best scenic mountain drives. 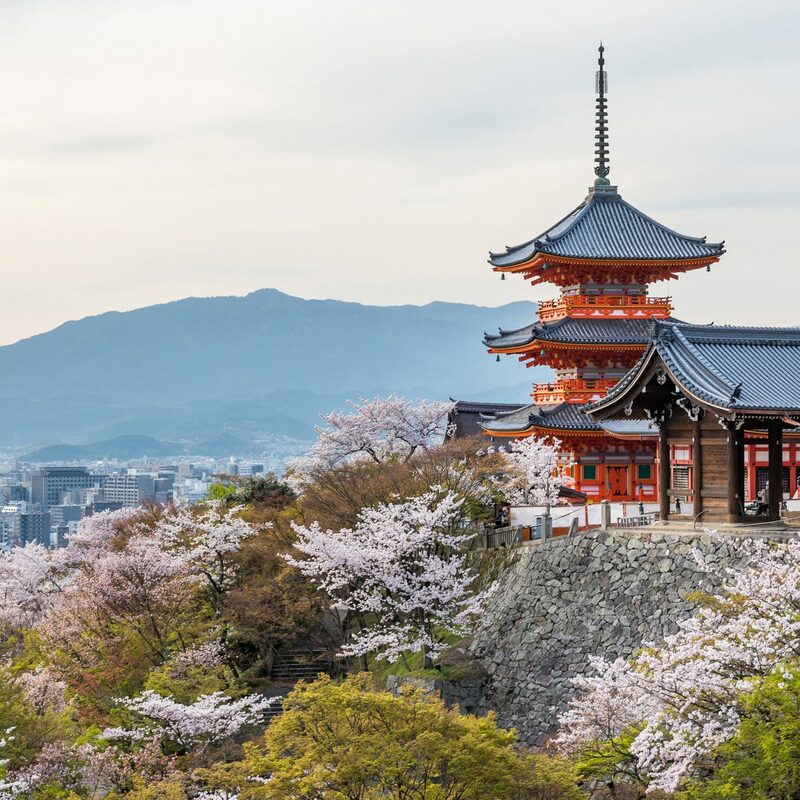 Colorful wildflowers and mountain laurel sprout up along the roadside during spring, but fall is the most popular time to go. 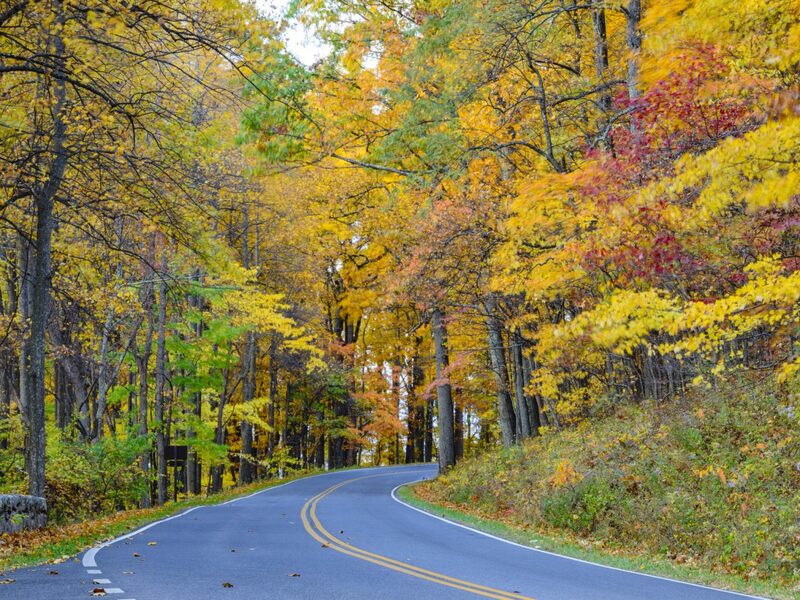 The route, which is lined on both sides by a rainbow of vibrant red maples, scarlet oaks, hickories, and creeper vines, follows the crest of the Blue Ridge Mountains as it makes its way through Shenandoah National Park. 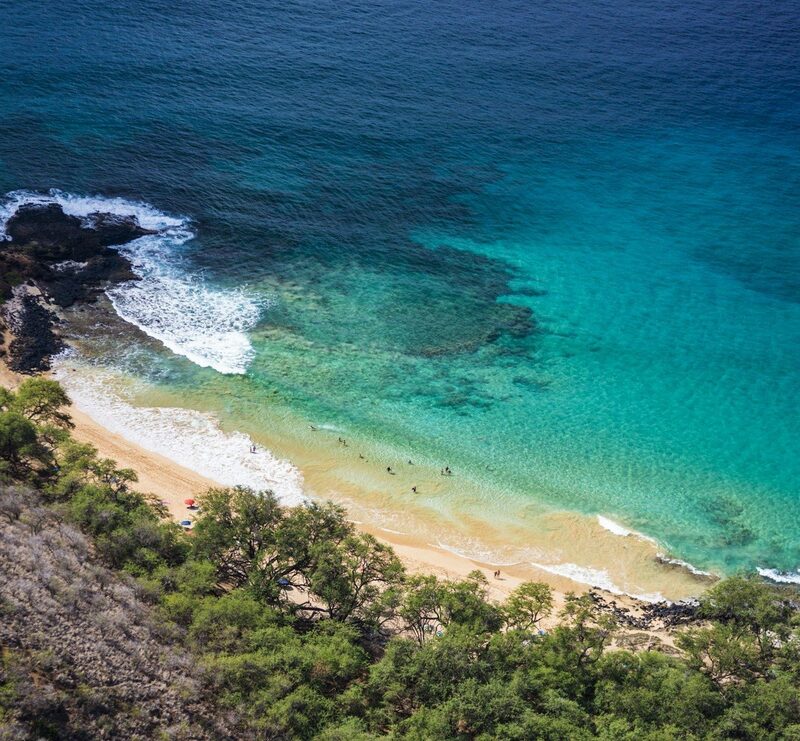 Looking to stay awhile? 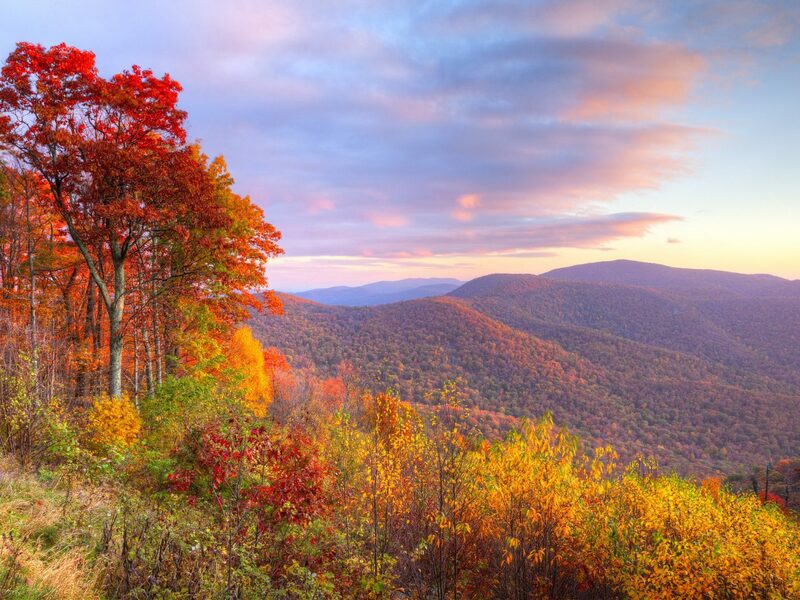 Spend a night at Skyland Resort, a historic 1888 stone and wood lodge with sweeping views of Shenandoah Valley. 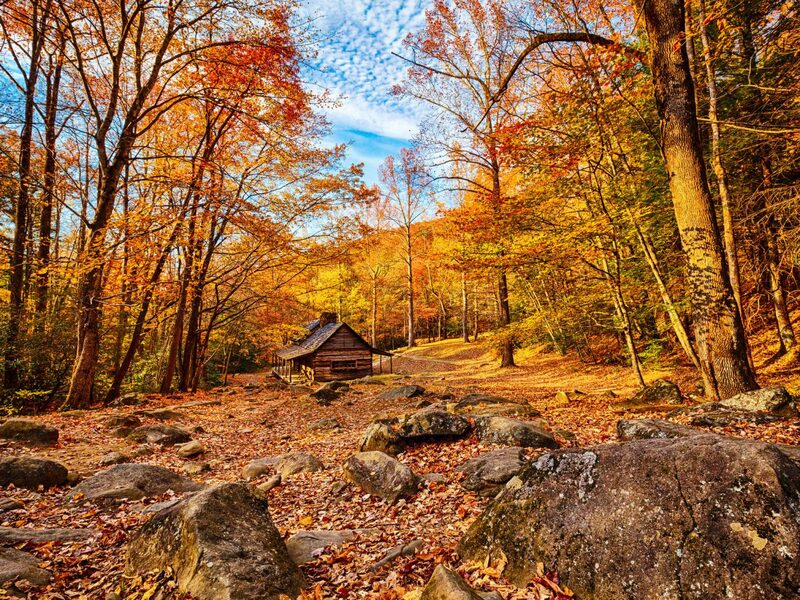 The Smokies are America’s most visited national park for a reason—just look to its verdant spruce-fir forests, roaring waterfalls, historic Southern Appalachian homesteads and churches, and wildflowers that bloom year-round. 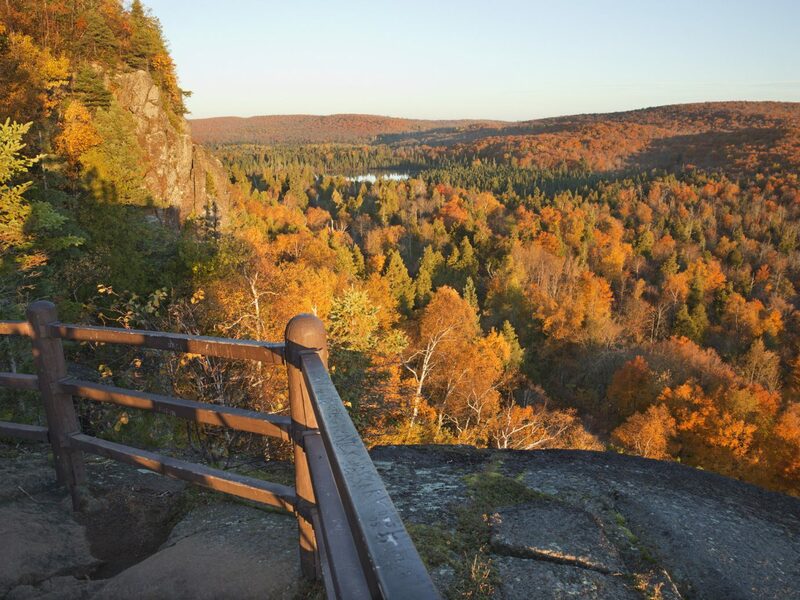 While the park is stunning no matter the season, fall has its own kind of allure, when viewpoints over the misty mountain range look out towards fiery-hued forests and even better sunsets. Start at the Newfound Gap's 5,046-foot peak, the highest point in the park accessible by car, then make your way down into the foliage. (Hikes along the Appalachian Trail, which crosses Newfound Gap Road, are a slower but more immersive alternative.) Foodies should look into securing a reservation at Blackberry Farm, just outside park boundaries, whose seasonal heirloom garden dictates the menu at the hotel's James Beard Award-winning restaurant. 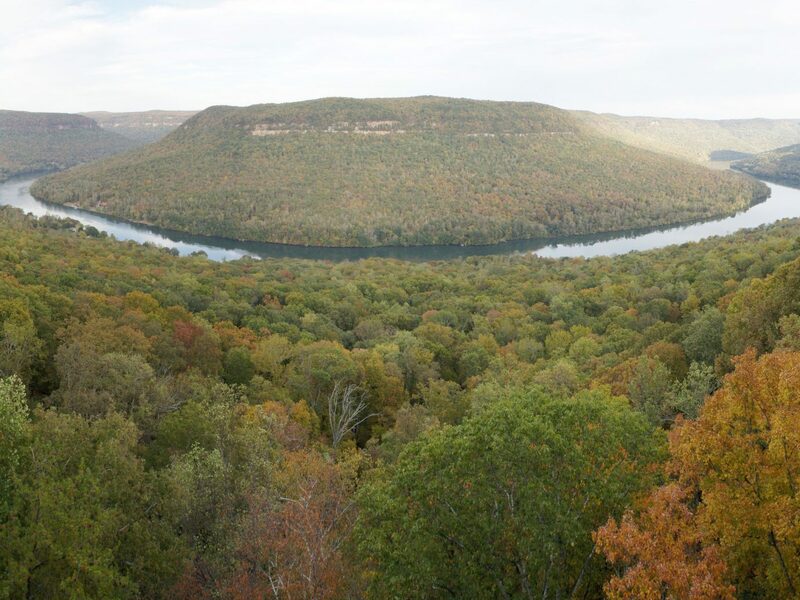 The whopping 1.2 million acres that make up the Ozark National Forest, in northwestern Arkansas, crosses three temperate zones. 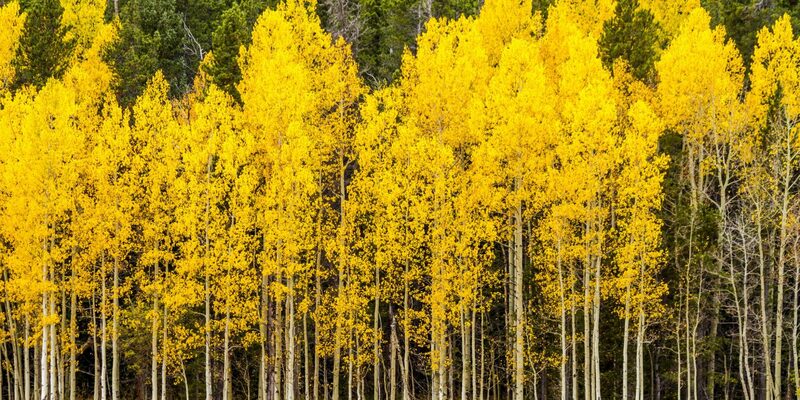 For leaf gazers, that means a long, slow transition period for its color-changing trees that translates into two separate viewing times—False Peak and True Peak. 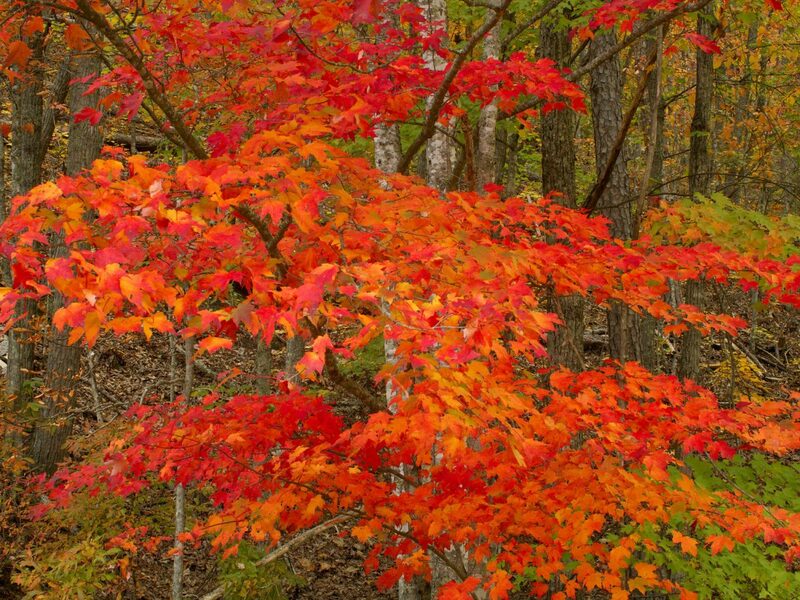 Go during the former (early to mid-October) to see the most variety of color, including pockets of green trees that haven’t yet turned; visit during late October to early November to see fewer but far more intense hues. 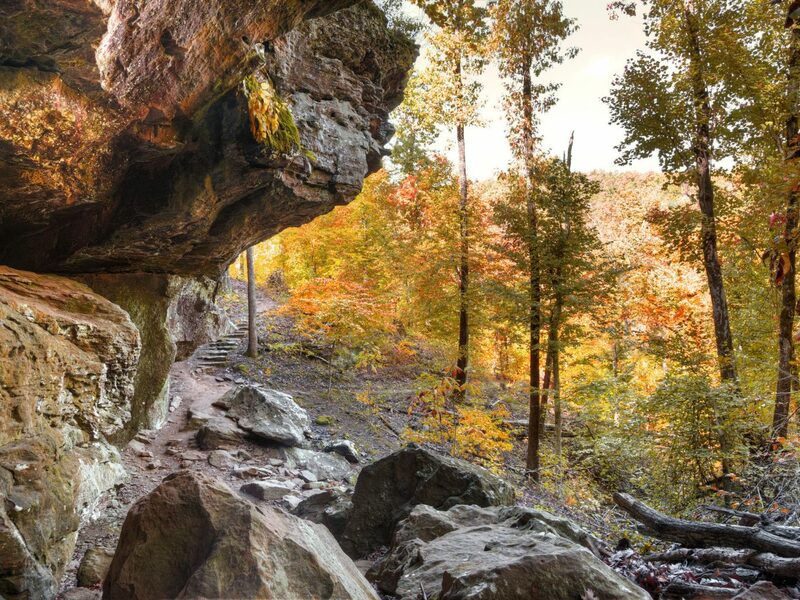 From here, it’s just an hour’s drive to Bentonville, home to the Crystal Bridges Museum of American Art, the first Walmart, and the stylish 21c Museum Hotel. This lakeside town halfway between Milwaukee and Chicago is a summer playground for city folk, but it’s worth sticking around when the weather starts to cool. 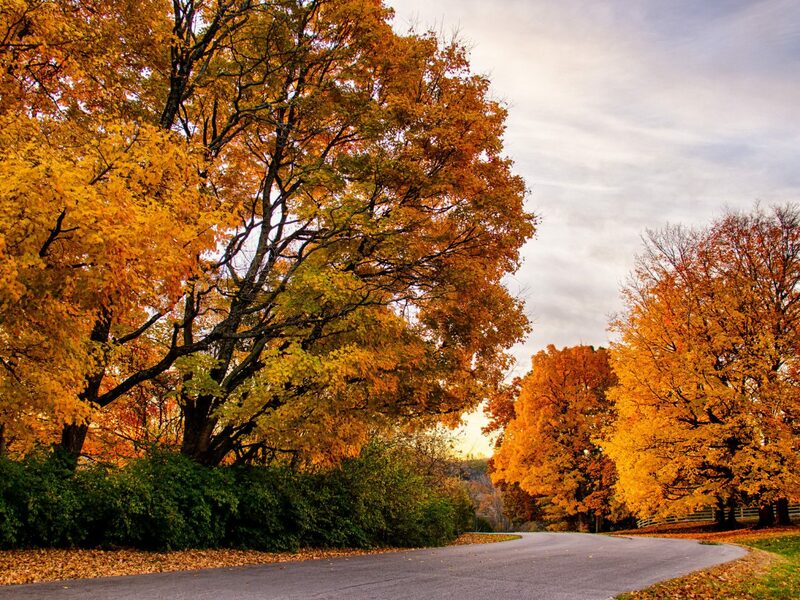 Back in the late 19th century, wealthy Midwesterners began building mansions along the lake, enlisting landscape architects to choose trees and shrubs that will hold the most color the longest during fall months. 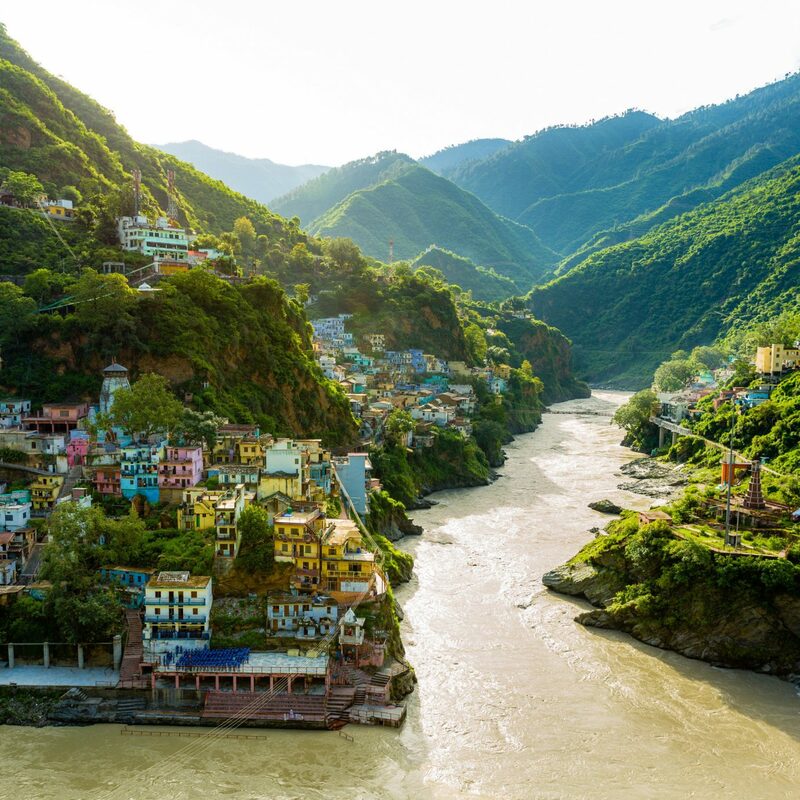 Come September, the town is set ablaze with yellow-, orange-, red-, and caramel-colored foliage that keeps going until the end of the season. 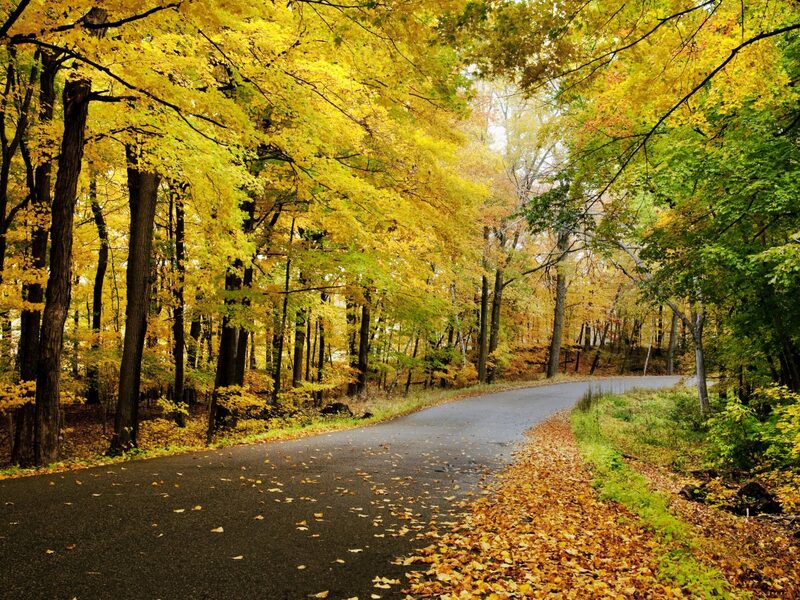 Drive along the three-mile-long Snake Road (where many estates were built) for one of the best displays in town, or take a narrated cruise on the lake, where you’ll learn more about the historic homes while crossing Geneva Bay. 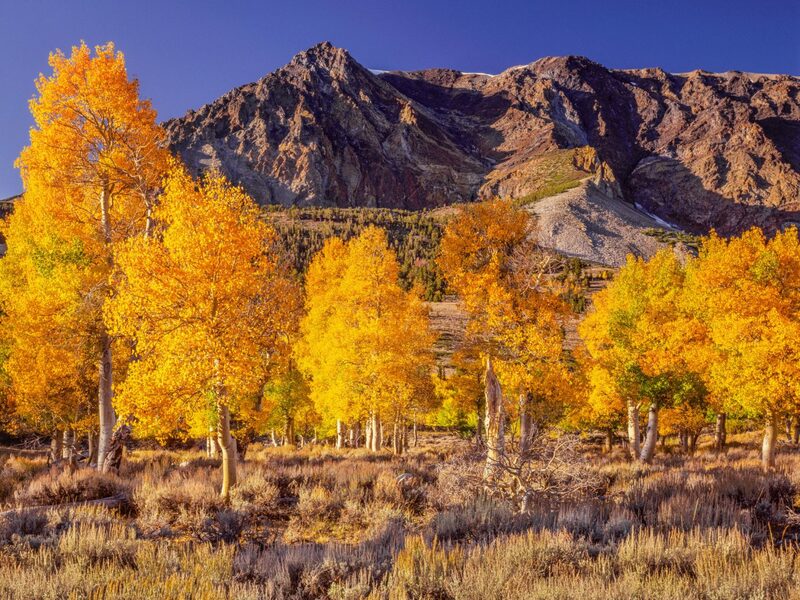 California’s Eastern Sierras possess some of the country’s most stunning terrain—think granite canyons carved by rivers and waterfalls and snow-capped mountains that slope down into forests of color-changing cottonwoods, willows, and aspens. 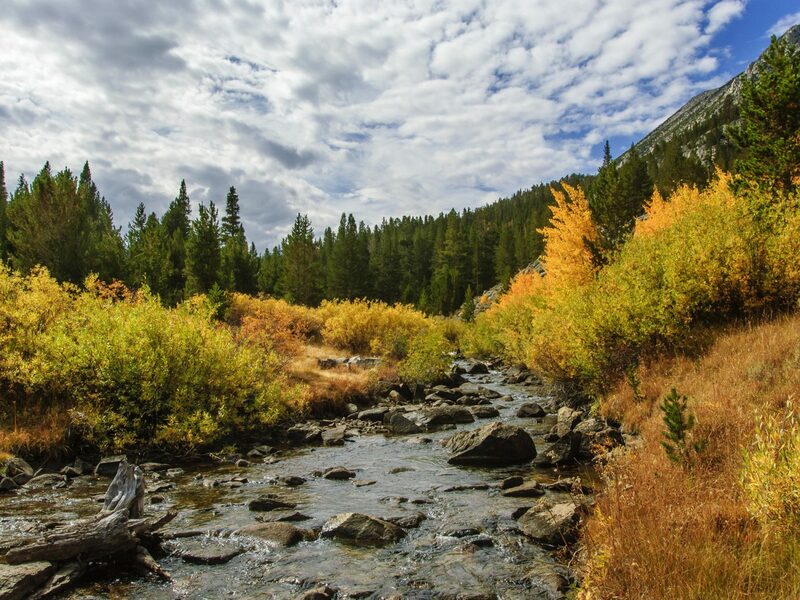 If you’re driving, start in Coleville and follow Interstate 395 to Lundy Lake, where a brief hike leads to a view of Lundy Canyon Falls, before continuing on to Mammoth Lakes. 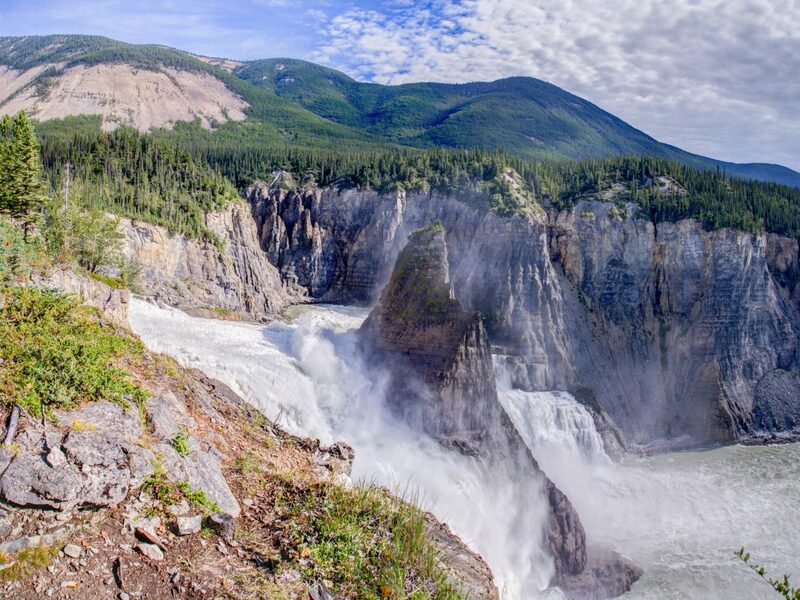 Close to famous sites like Rainbow Falls and Yosemite, the scenic mountain town is a perfect base for taking in some of America's most beautiful scenery. Explore the Lakes Basin or John Muir Wilderness during horseback rides with the Mammoth Lake Pack Outfit or, for the ultimate view, sign up for a helicopter tour to take in the colors from above. 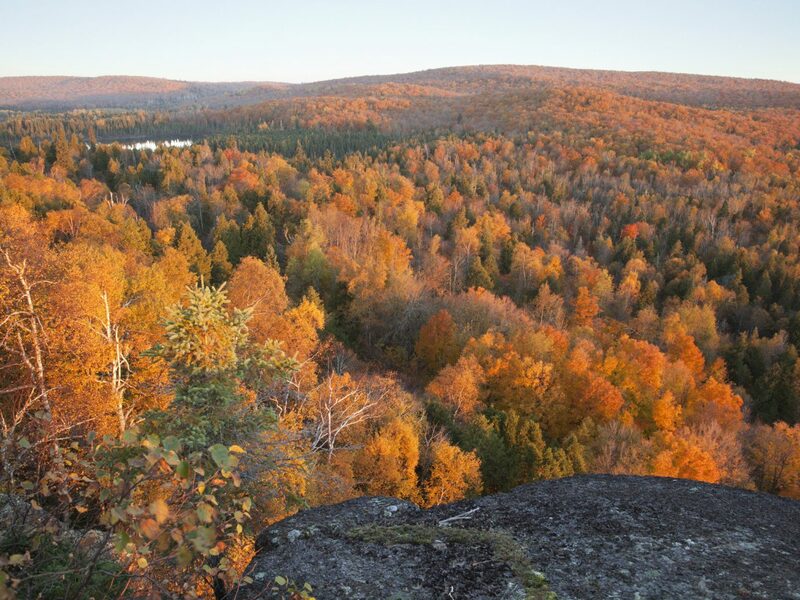 Pennsylvania's Pocono Mountains cover three color zones (northern, central, and southern), so you can catch the changing colors as early as September as its more than 100 different kinds of trees transition throughout the season. 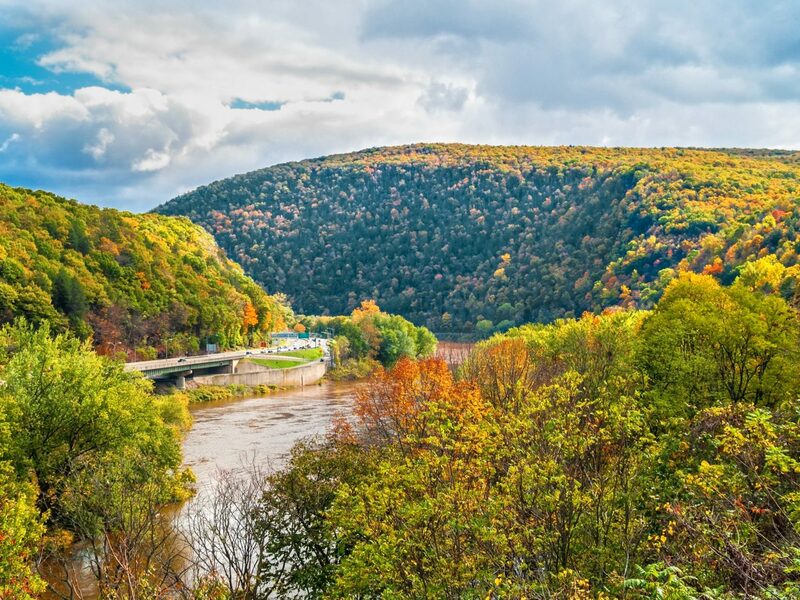 You'll get a fabulous view of it all during a drive down Interstate 80, but why not do it old-school aboard the Lehigh Gorge Scenic Railway. The tour takes in the Little Schuylkill River Valley as it crosses the 1,000-foot-long Hometown High Bridge and the rest of the region. 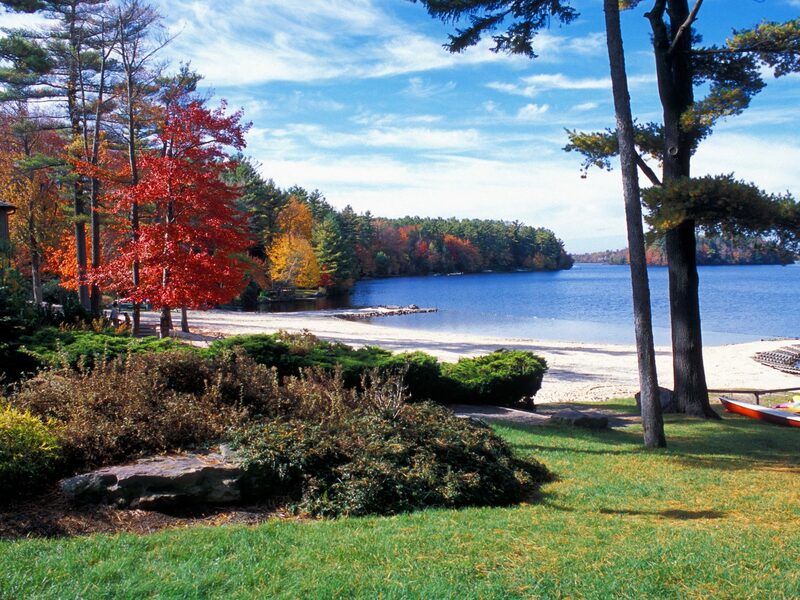 If you're looking to add some romance to the trip, check into The Lodge at Woodloch, an intimate adults-only all-inclusive known for its farm-to-table meals and spa treatments. 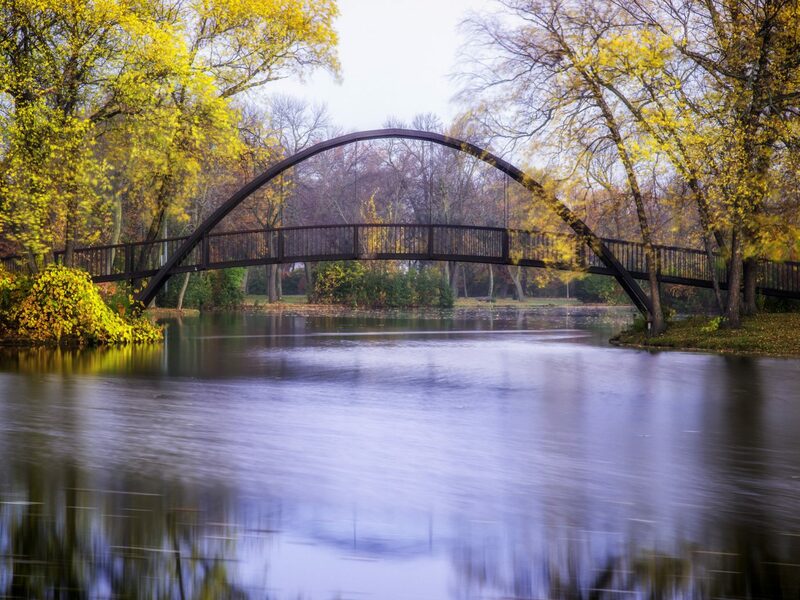 Alternatively, there's the family-friendly Skytop Lodge, a 1928 Dutch Colonial manor that sits on the banks of a tranquil lake and is surrounded by miles of trails. 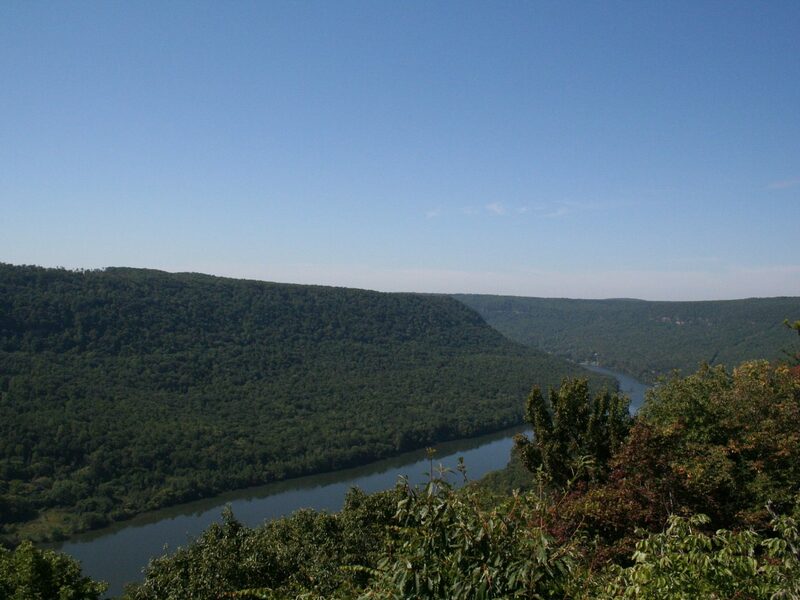 The Grand Canyon of Tennessee (as the Tennessee River Gorge is known locally) makes its way through the Cumberland Mountains in a path carved 200 million years ago by water and erosion. 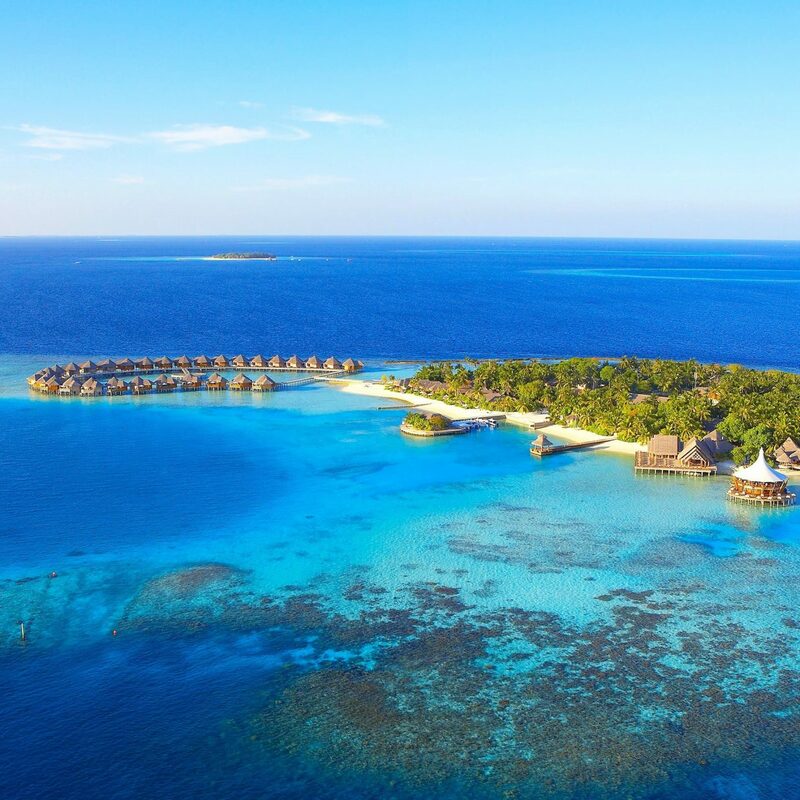 The diversity of flora and fauna here is especially spectacular: a dictionary's worth of herbs and shrubs as well as canopy and understory trees make up three different types of forests, all home to resident ospreys, eagles, and herons. 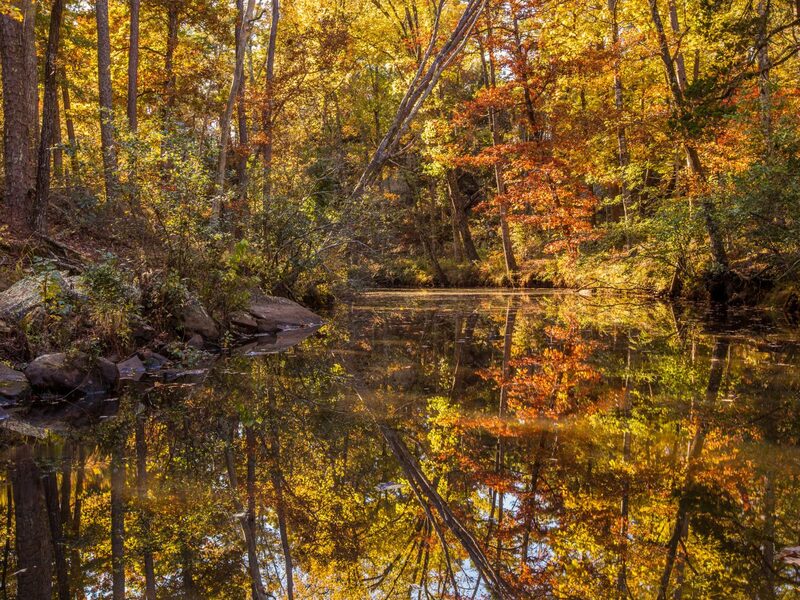 If you’re averse to hiking, opt for a riverboat cruise down the Chattanooga River, where an on-board naturalist points out local plants and wildlife as you take in the colorful trees of fall on all sides.